Here at Trafari, we take nightlife just as seriously as Melbourne does. 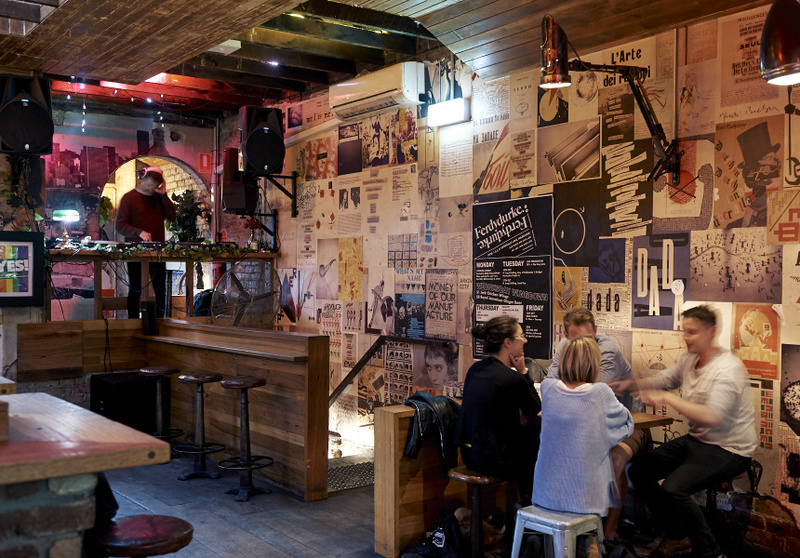 With so many options, from dive bars to whiskey dens, hidden speakeasies to raging rooftops, Melbourne’s bar scene is extensive to say the least. 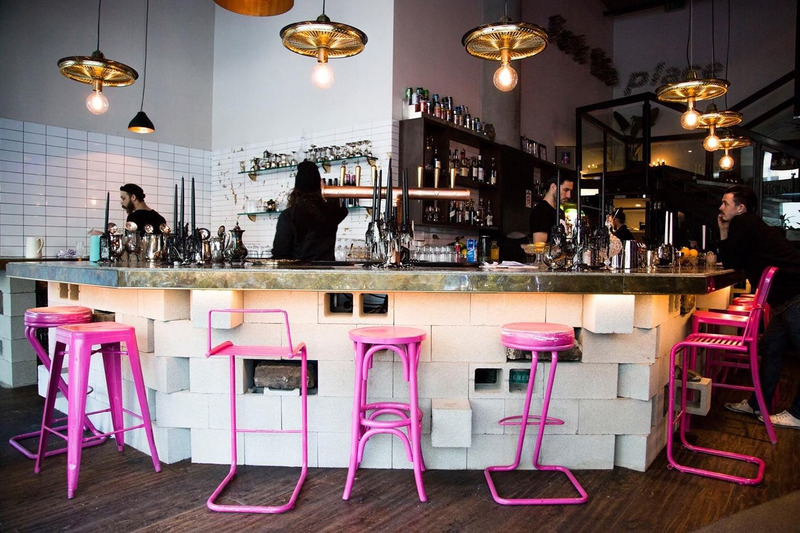 So we’ve put together a concise list of bars you must see while you’re here, along with our vibe rating, so you know whether to expect quiet drinks or a pumping scene. For a more low-key session, have your drinks while lounging on vintage velvet couches that are tactfully complimented by old-school gaming systems – complete with Pacman. If you want a little more excitement, open the secret door in the back of La La Land and enter Little Red, the Cuban cocktail bar that serves drinks under the stars. It’d be a safe bet to expect one of the best cocktails you’ll have in a while at Black Pearl. 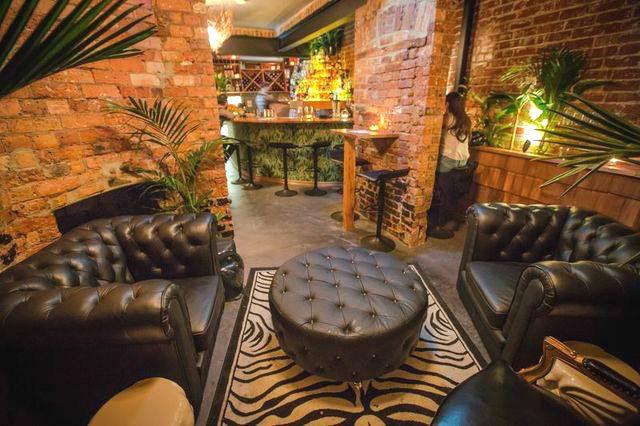 Situated on Fitzroy’s Brunswick Street, Black Pearl concocts inventive cocktails until 3am every night, and the laid-back atmosphere is perfect to thoroughly enjoy yours. 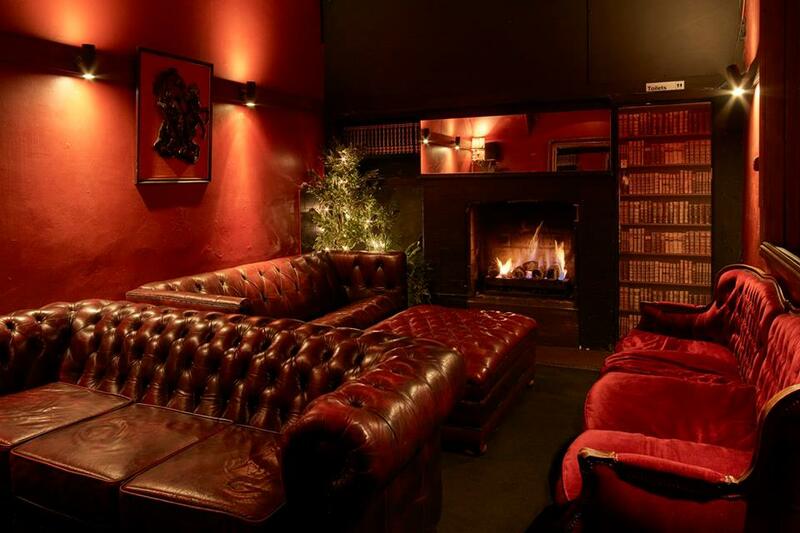 On a weekend night, sneak up the stairs to their second hidden gem called “The Attic” for a weekly changing cocktail menu, late-night food, and full table service! This one may be a harder to locate, but down Liverpool Street, look for a mounted bike and the red light. After one flight of stairs, find the green floor of the Chinese-inspired cocktail bar, New Gold Mountain. One more flight of stairs brings you to the red floor, resembling an opium den. 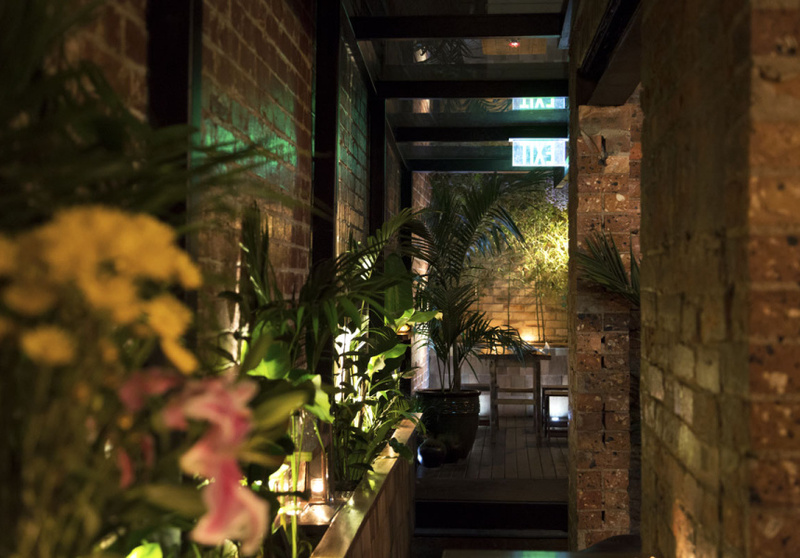 Choose a floor, choose an innovative cocktail and enjoy an intimate drink in your new favorite laneway bar. Stroll down Chapel Street and when you see “Boston Subs,” you’re there. Well, kind of…Step into the sub shop, let the server know you’re in line for the bar and keep your fingers crossed that there isn’t too long of a wait! Behind the refrigerator door, just a few steps off of the busy Chapel Street, you’ll find the tropics of Jungle Boy complete with tiki drinks that may even be lit of fire! East Berlin meets West Berlin in a CBD laneway. 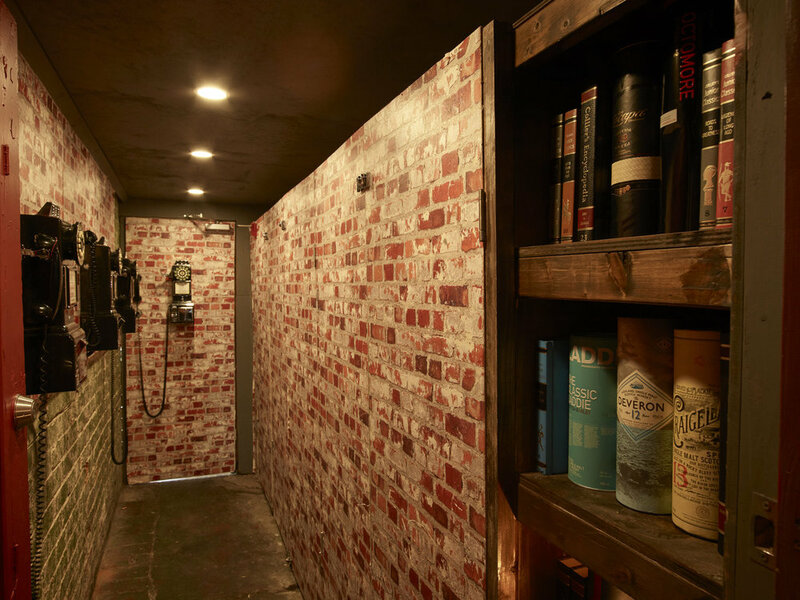 Up a graffiti-filled staircase, step back in time as you enter Berlin Bar. It is split down the middle by differing decor - “Capitalist opulence confronts Communist austerity.” But regardless of which side you decide to sit on, their cocktails will surely do the trick. 29th Apartment is St. Kilda’s concept bar not to be missed - a New York apartment-style bar complete with a bed and a bathtub! This bar will bring you in for the drink and food specials, and keep you around with their giant Jenga game, quirky decor and good tunes. Our list wouldn’t be complete without Arbory. This large, rustic riverside venue is never quite big enough for the crowd that heads straight from work to the Yarra River for a sunny drink. 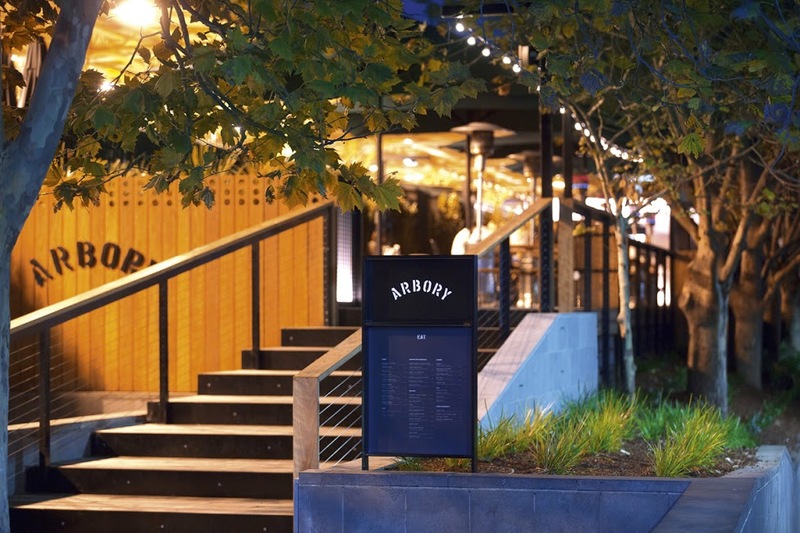 Arbory serves a wide range of drinks, and has refreshing cocktail jugs for your group to enjoy with a view. Pop down to their second bar, Arbory Afloat, when it opens for summer! Provincial Hotel has it all: a large bar area, a leafy beer garden and a rooftop with a view of Brunswick street that you simply can’t miss out on. The rooftop bar is more than ideal for summer, but when Melbourne’s forever fickle weather starts to drop in temperature, Provincial Hotel covers the rooftop and blasts the heating so you can enjoy the space all year long. Paradise Alley isn’t flashy, but it provides everything you’re looking for in a bar - decently priced drinks, eclectic decor, a leafy alleyway, a pool table and friendly staff. This bar is good for any night of the week, and you won’t be able to walk past the iconic wall art without stopping in for a drink! As you first walk in, spot the large mural that says “Dr. Morse’s Indian Root Pills,” and keep going to the back to find an expansive beer garden complimented by an extensive beer tap line. With an impressive chef serving up an pan-Asian-inspired menu that pairs well with beer, Dr Morse is an ideal spot for Sunday session. Enter into an unsuspecting front room that doesn’t seem quite big enough to fit a band, especially not an eight-piece jazz band. Make your way back through Rooks Return’s separated seating areas, fit with chairs made from old kegs in one area, to a covered beer garden. But come Wednesday, be sure to grab a jug from the bar and a spot in the front room for when the Rookies come on to blast their jazz music all down Brunswick Street. With live bands on the indoor stage Friday to Sunday, and DJs in the beer garden Thursday to Sunday, Penny Black is summed up quite nicely by their Instagram: “Food, booze, gigs and good times.” You’ll get to enjoy a laid back atmosphere until the weekend hits, then you can expect much more. Find the discrete side door, head up several flights of stairs past modern wall art, and you will find yourself in a lofty space of exposed bricks and beams with a fireplace at one end for a cozier feel. Ferdydurke takes music seriously, so catch a local DJ while enjoying their extensive drink list! Workshop may be great as a calm setting for a couple beers during the day or after work, but by night time, the DJs set up, the music gets louder, and the relaxed seating areas start to clear while the dance floor crowds up. For some tongue-in-cheek fun, check out Two Wrongs, where the bartenders spare no expense to make sure you have a great time. Just a warning: with deals like $10 espresso martinis on Thursdays and ‘Bottomless Bubbles’ for ladies on Wednesdays, it’s a bit difficult to have a quiet one at Two Wrongs.